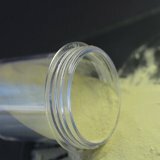 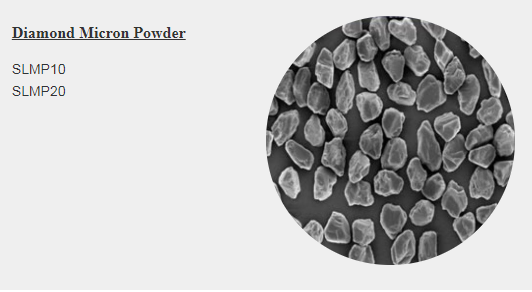 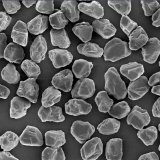 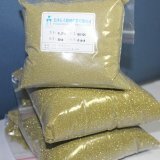 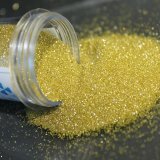 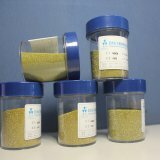 Shili superhard material supplies diamond micro powder. 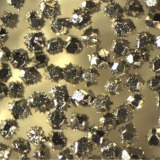 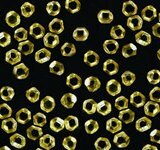 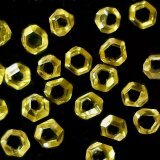 They are kinds of milled crystals through crush the synthesized crystals. 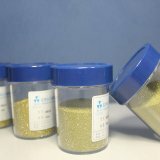 The high precision standards and narrow size distribution let the diamond powder have the excellent results in grinding, lapping and polishing of ultra hard materials and hard brittle materials. 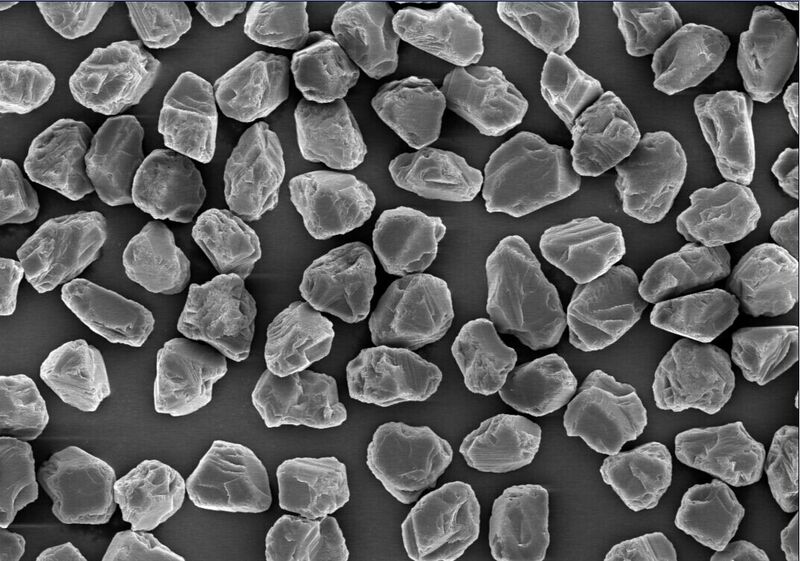 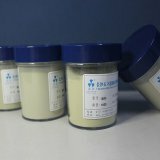 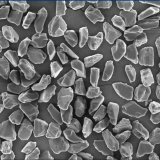 For SLMP series,Shili superhard material offers Nickel Coating diamond powder. 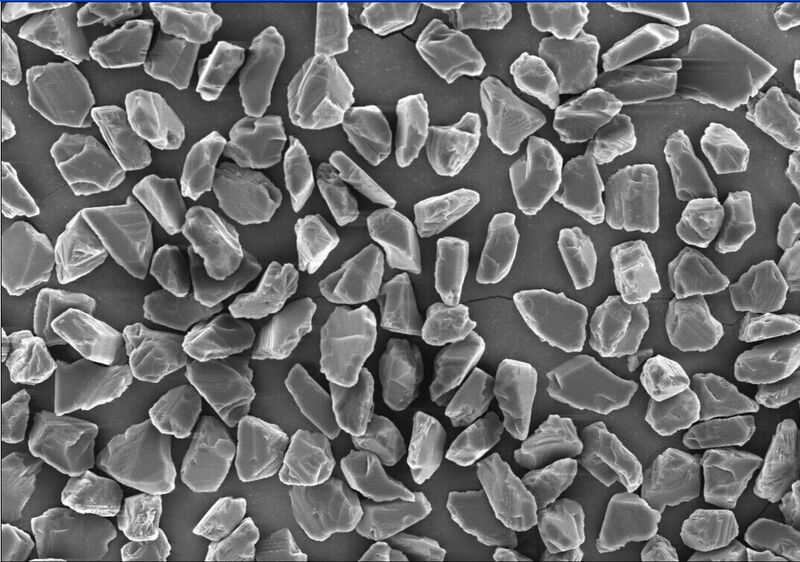 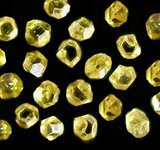 By improving the particle retention to protect the diamond and extend the lifetime of tools,and improving heat dissipation capacity for cost efficacy of diamonds.